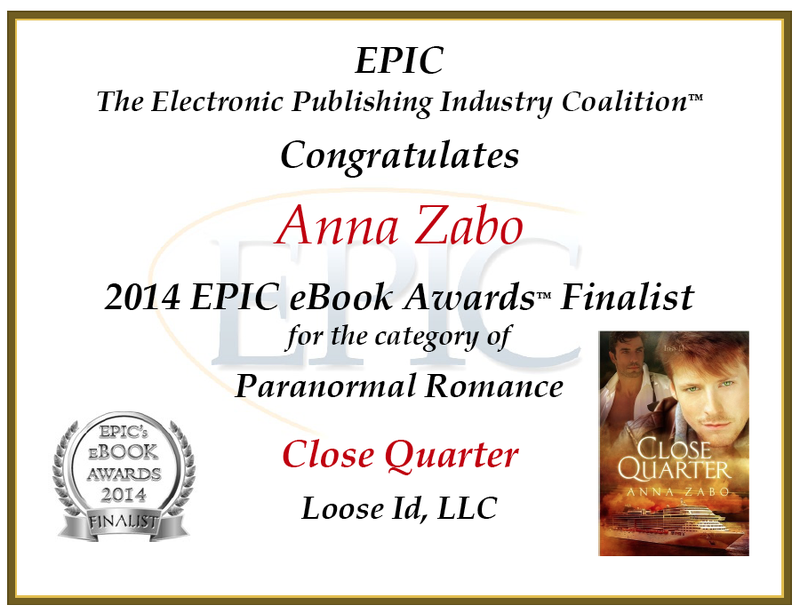 On my way to GayRomLit, I received the news that Close Quarter is an EPIC Award finalist in the Paranormal Romance Category! The EPIC Awards are put out by the Electronic Publishing Industry Coalition, and are given at EPICon, which will be held in San Antonio Texas, in March of 2014. So We’ve got a while to wait to find out who wins! As it happens, Tiffany Allee is a good friend of mine from the Absolute Write forums! I suggested we arm wrestle, but she said no. Aww. A full listing of the finalists is on the EPIC web page. His expression is kind of my expression. 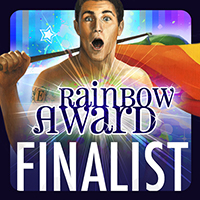 Close Quarter made the shortlist for the Gay Fantasy category of the Rainbow Award. I’m up against some pretty fantastic books, including my fellow Loose Id author Kay Berrisford‘s Bound for the Forest. Which I loved. A lot. But I’m just kind of thrilled to be on that list. I’m also entered into the Debut category, since Close Quarter was my debut, but I have no idea who else is in that category!